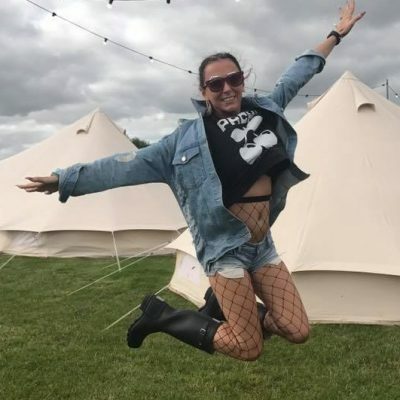 Have you ever thought of building your own personalised festival but not known where to start? Never fear we are here, take my hand and we’ll get this planned! Meet Inyoo festival promotions, Barlogic’s sister in arms, cost effective event organisation at its very best! It may sound like a bridge too far to create your own bespoke festival, all the planning and organisation, where to go and who to speak to, all sounds a bit overwhelming right? It doesn’t have to be that way, logistics and organisation along with knowing the right people is Inyoo promotions speciality. 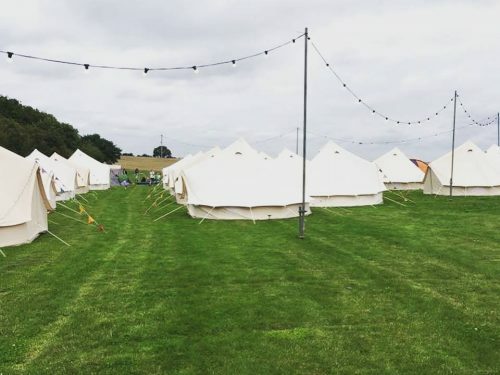 May it be top end festival glamping on a picturesque site with luxury showers and toilets or the ground crew, trained parking attendants, experienced sound engineer’s and lighting technician’s who put hold it all together – Inyoo promotions can make your dream come true. Have you ever been to a festival and not liked the food or drink on offer, this will never be the case with your own bespoke festival, Inyoo promotions guarantees to source the perfect food, drinks and stall services to keep you and your guests tummies and glasses content and full. May it be your favourite cider, a quirky food menu or a glamorous glitter stall we will go the extra mile to ensure we can supply these services for you. No idea is too quirky, and no need is to great, bespoke is the keyword that separates the norm from your vision. We are up for the challenge; your respect is everything! No party is a real party without fun and frolics! 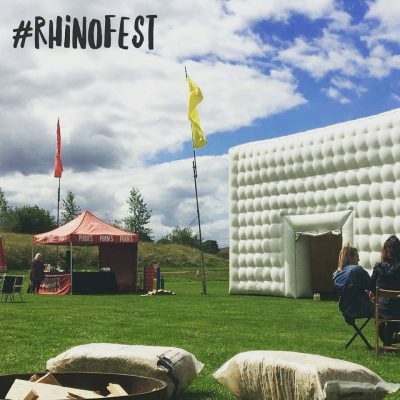 Ever fancied an adult sized inflatable nightclub with a DJ playing your favourite sounds or a crazy local swing band, you may even want to see giant fighting dinosaur’s! Inyoo promotions have contacts throughout the industry that can provide you with all the party props required for your festival goers. We understand the need to keep your guests entertained and will consult with you on the demographic of your crowd. We can advise you from experience on what direction to take this show to the next level, our ideas are there to bounce off, together we can make it happen! No activity is out of our reach, this is your party so let’s tailor it to your vision. You’re so Beautiful but Its Oh so Boring..
Let Inyoo promotions take the stress to make you worry less, there is more to setting up festival’s than meets the eye. Licenses, insurance, health and safety and risk assessments are all areas to cover when putting on your event. Let our environmentally conscious crew take control. Inyoo promotions will make sure the site is clean and well kept so you can relax in the safe knowledge that all bases are covered with a little extra love for our planet. Alex Doukakis of Barlogic has been our Licensee at Ralli Hall for nearly 20 years. Servicing a large variety of clients ranging from intimate celebrations, wacky parties, weddings, conferences, theatre productions to name a few, he is the ultimate professional. He gets to know his audience in a flash, and adapts to their individual requirements quickly. 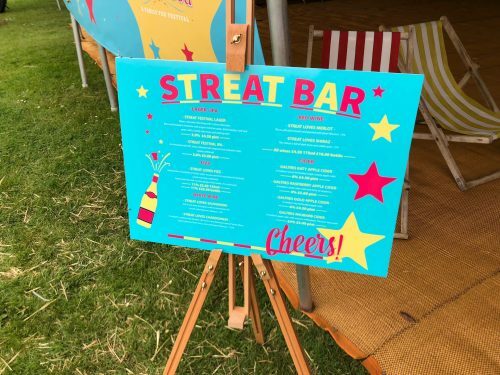 Having worked with Alex since Chilfest was launched in 2013, I have to say that he is a real pleasure to work with and I consider Barlogic part of the Chilfest family, and his staff are a real credit to his business. © 2018 BarLogic — All rights reserved.